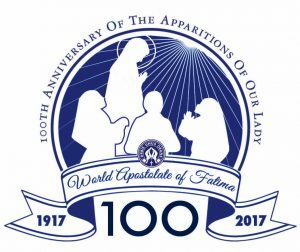 Centenary of the Apparitions of Our Lady of Fatima National Calendar of Events by Diocese 2017. A breakdown of events for the months of May to October 2017. National Fatima Centenary Pilgrimage VISIT OF THE NATIONAL STATUE OF OUR LADY OF FATIMA. Information on dates, times and locations. 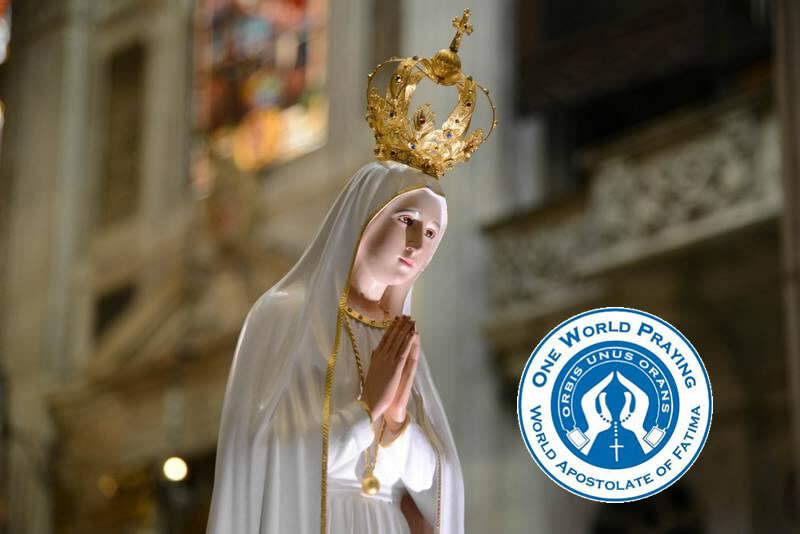 A booklet of THE ANGEL OF PORTUGAL AT FATIMA was published in 2016 by Fr. William Wagner, ORC. 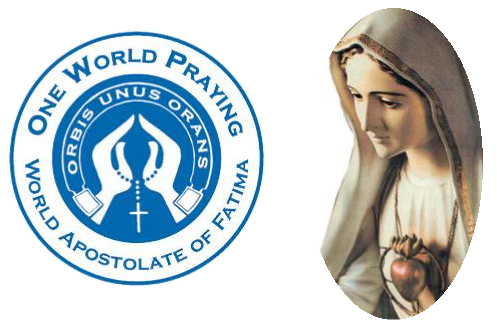 The following note presents some of the ideas put forward in the booklet, based on the three visits made by the Angel to the three child-seers of Fatima. In the 1968 booklet “Lucia Speaks on the Message of Fatima” we find her descriptions of these three visits. What occured was witnessed by over 70,000 people including representatives of the media, reporters from all the principal daily newspapers in Lisbon. It was a very wet morning on 13th October, 1917. It had been raining all night. At noon: "Suddenly the rain stopped. The clouds were wrenched apart and the sun appeared in all its splendour.